You’ve made it! It’s the 30th day of the 30-Day Career Courage Challenge. How does it feel? You’re a brave one, and I am so proud of you–and me! Thanks to everyone who sent notes in email or wrote in the Comments at the end of this article, or on Facebook and LinkedIn, too. I’ve been taking the challenges along with you, too–my notes are in each day’s Comments. Today, I invite you to tell me. 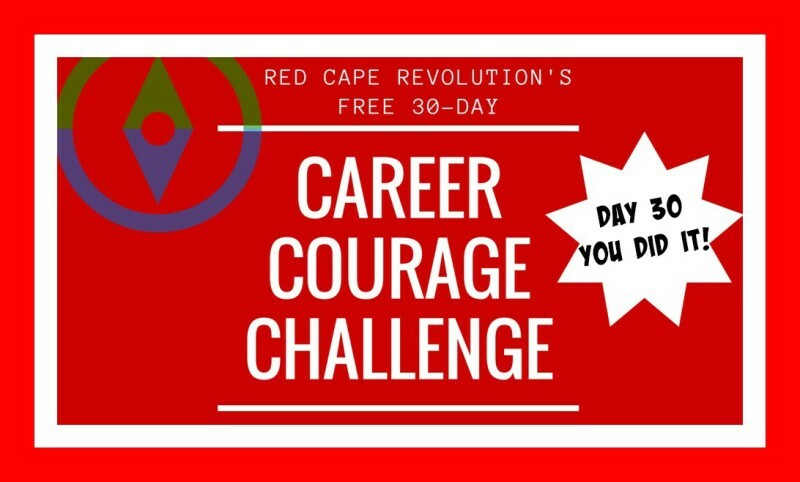 After traveling down this road together for the past month, I invite you to share your opinions on this Career Courage Challenge. 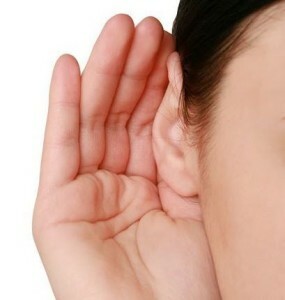 No matter if you’ve done all of it, some of it, or none of it, I want to hear from you. Would you take a handful of minutes and tell me what you think? This entire challenge was a test in courage, and you’re the best person to offer your perspective. And that takes courage.